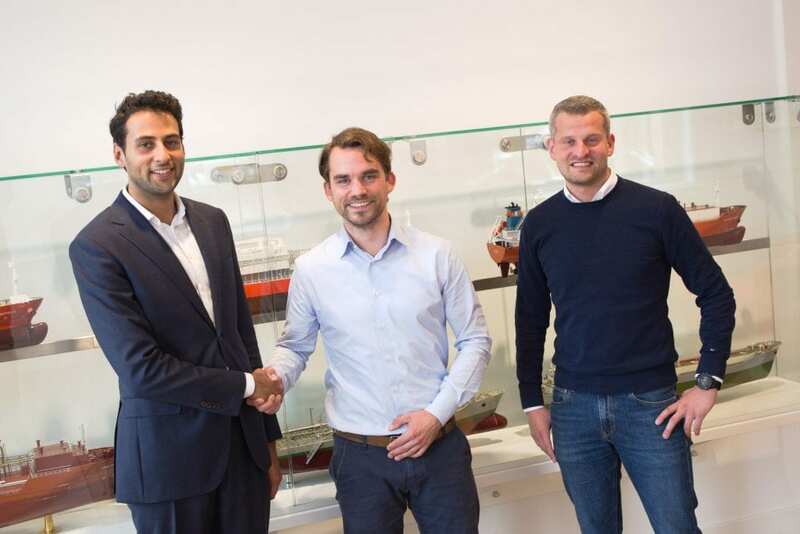 Anthony Veder and Bunker Connect have signed a bunker procurement and management contract for the Amsterdam-Rotterdam-Antwerp (ARA) set of ports. Upon successful implementation in the ARA area, Anthony Veder and Bunker Connect will look at further expanding their cooperation. The partnership enables Anthony Veder to transform its fuel trading procedures, using the Bunker Connect platform that offers real-time fuel trading. This innovative online platform facilitates the entire process starting with a live quotation system to bunker delivery receipts. It also enables fuel quality monitoring by analysis of results and historical data. “Anthony Veder strives to capitalize on digitization and automation opportunities that lead to better connected, more controlled and productive supply chains. Partnering with forward looking companies like Bunker Connect allows us to do just this and to gradually develop and innovate our industry”, says Benne Engelen, Chief Information Officer of Anthony Veder.